In previous blog, we discussed about how to attach file to a record using "File" and "Attachment". As you read in that blog, to attach file as Attachment, user need to have Edit permission on the parent record. In some use cases, permission to edit record is not ideal, example: support users not supposed to edit an opportunity record, but they just need to read the opportunity and may need to attach file. Chatter File is a great option for this limitation, but for some reasons, company may just want to use Attachment, rather than split between Attachment and File. In this blog, we will introduce to use Apex class for user to upload file as Attachment. Remember that when using Apex class, by default it will not check user permission for the record, as long as user able to open the record and the user profile have access to the Apex class and Visualforce page. 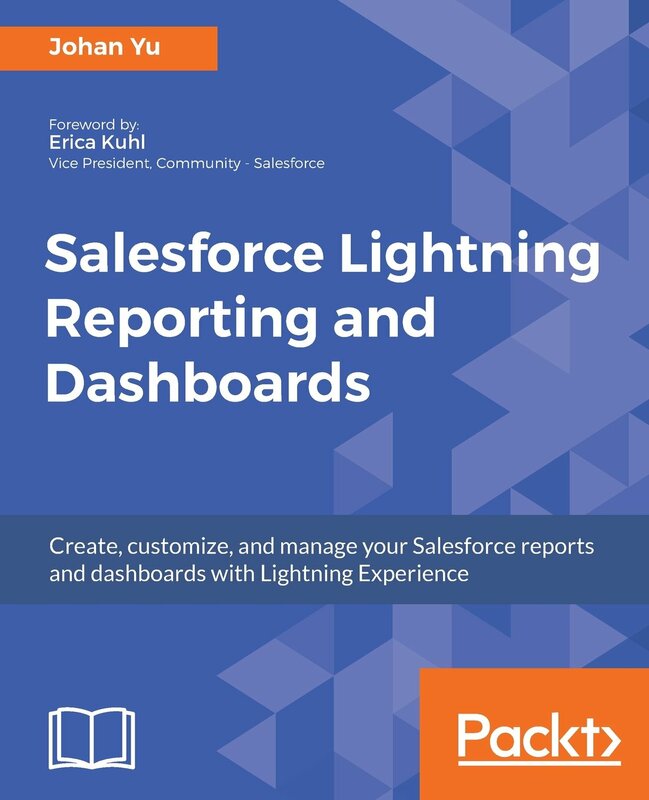 This is the core program to upload the file to Salesforce and attached to the parent record. 44:      * Description    : This function redirect the user back to parent. 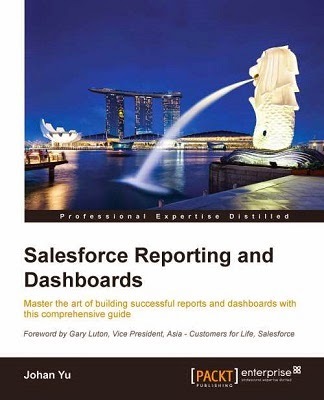 Each Apex class in Salesforce need to have a test class with minimum of 75% test coverage. 2:  * \arg Description   : Test class for TicketAttachment controller class. This Visualforce page served as user interface for user to upload a file. Custom button or link created will not appear in page layout until you add them. 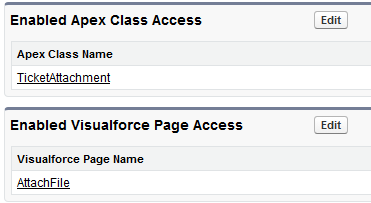 Each user need to use apex class and visualforce page functionality need to have apex class and visualforce added to their Profile or Permission Set.